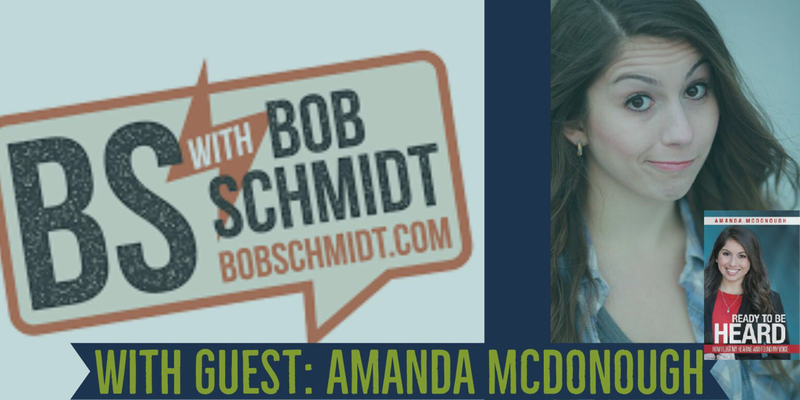 Read Amanda McDonough’s latest interview! 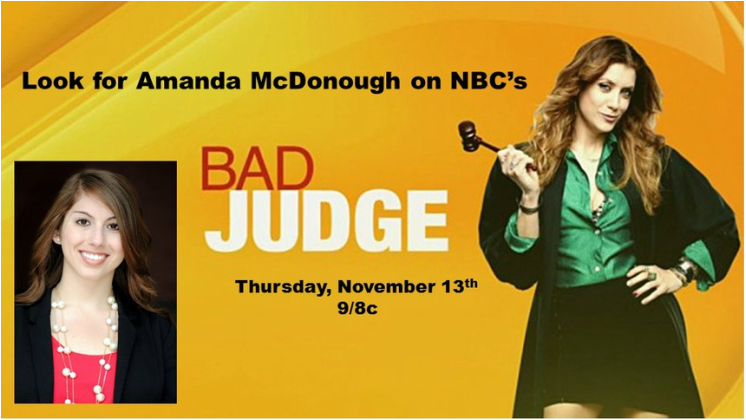 Amanda McDonough takes on a new role with co-star Raquel McPeak Rodriguez. 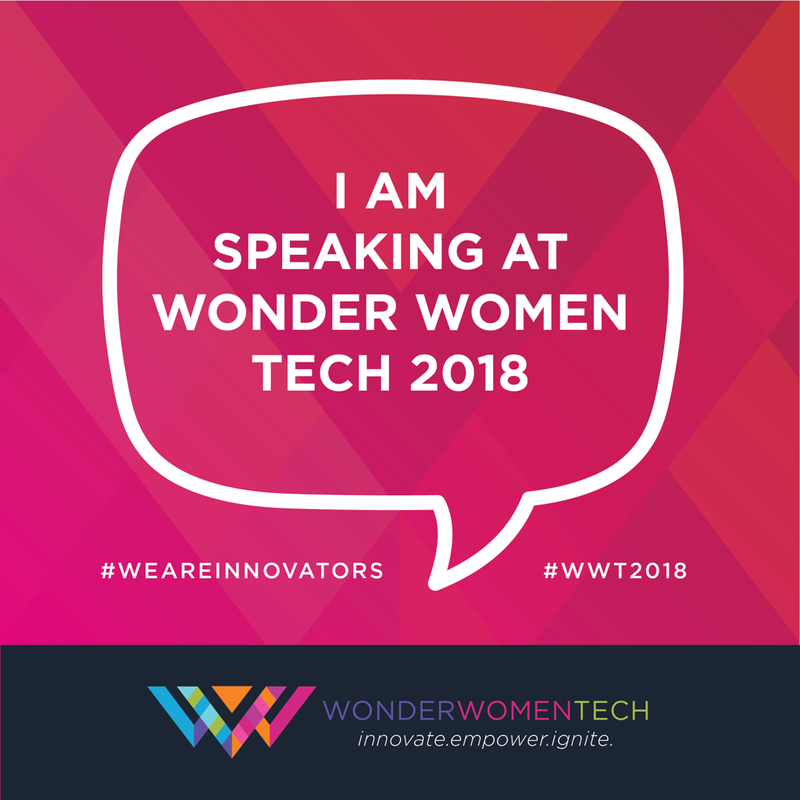 More info to be announced soon! 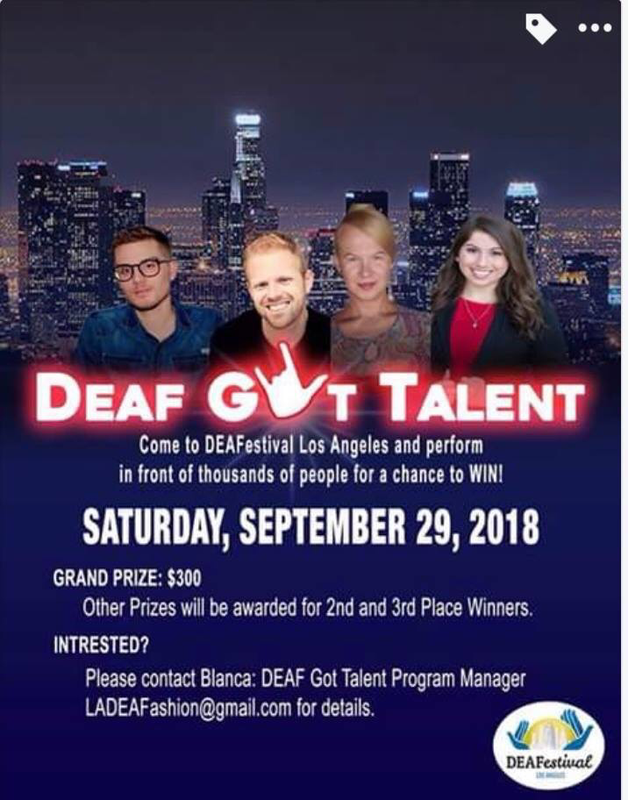 Amanda will be a celebrity judge at Deaf Festival Los Angeles’ “Deaf Got Talent” competition. Come watch the show for free and enjoy the festivities! 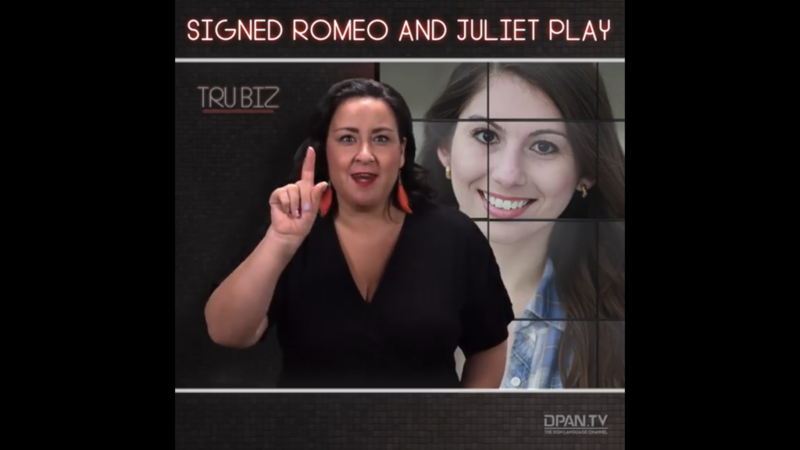 Watch Amanda take on the role of Gwen in this production of "Romeo and Juliet!" Tickets on sale now at opheliasjump.org! 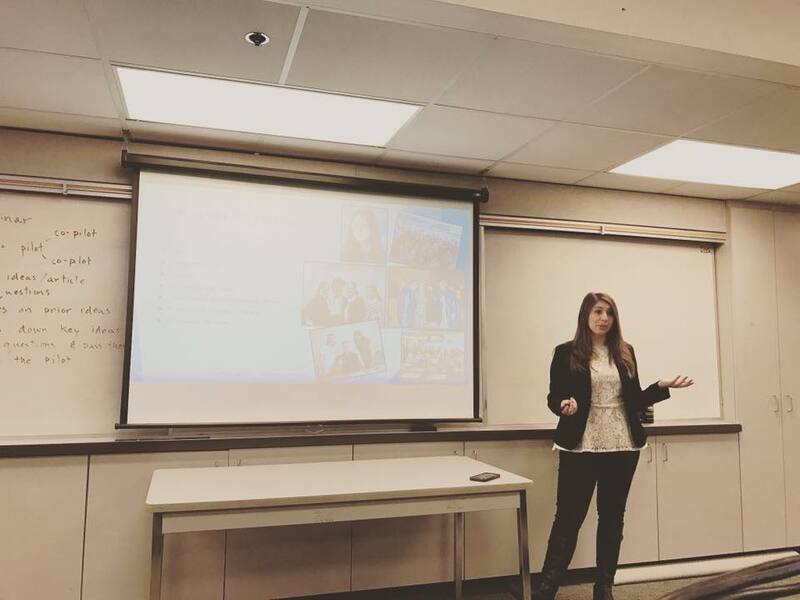 Amanda talks to high school teens about overcoming their own personal obstacles in Pomona, CA. 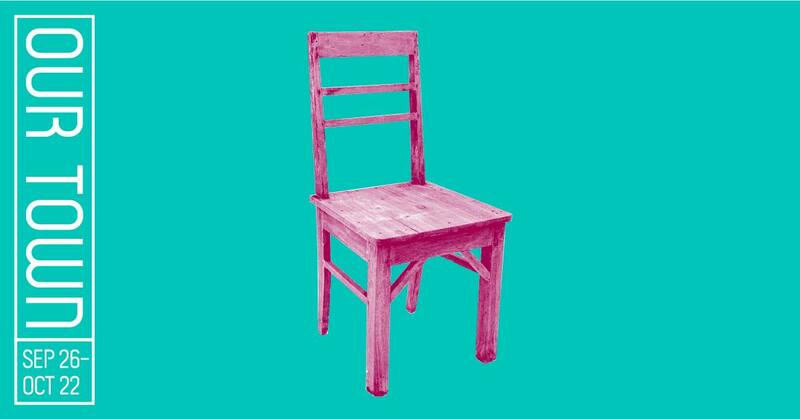 Amanda does an exclusive interview with The Silent Grapevine. 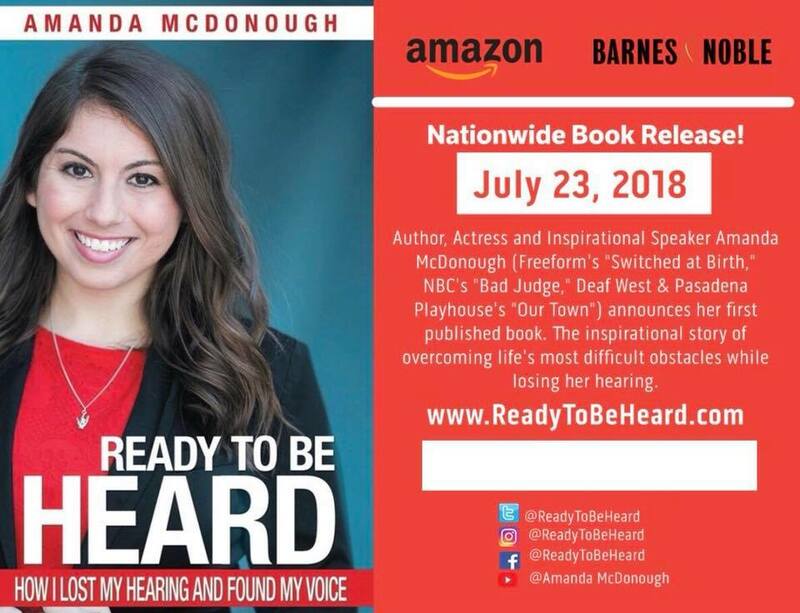 Amanda visited the San Antonio Texas FOX affiliate station in June. 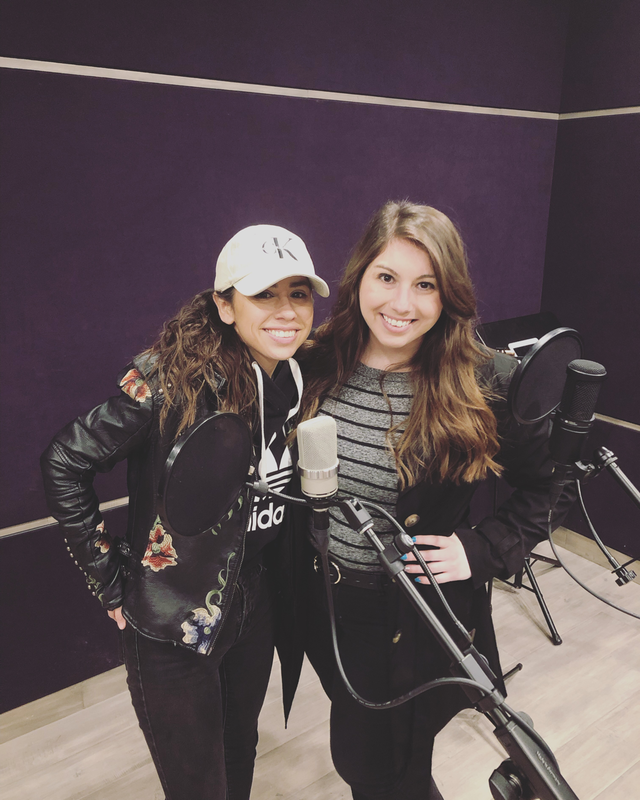 Check out this YouTube video of her trip! 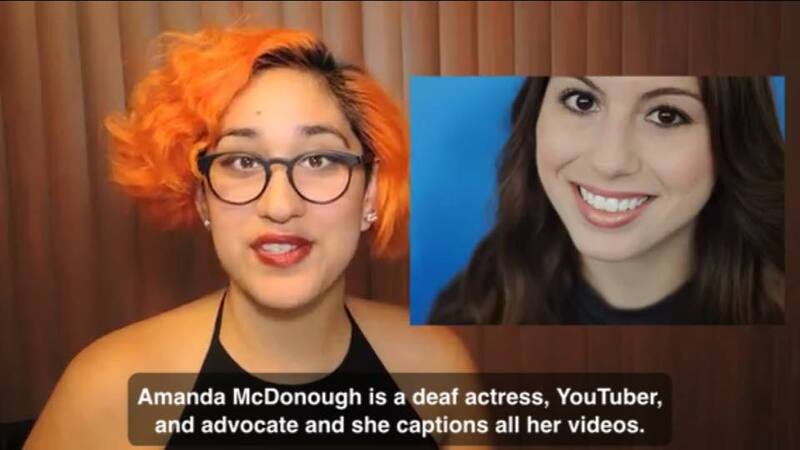 Amanda McDonough was listed as one of the top 20 Disabled YouTubers in Annie Elainey's video. Click below to see who else made the list! 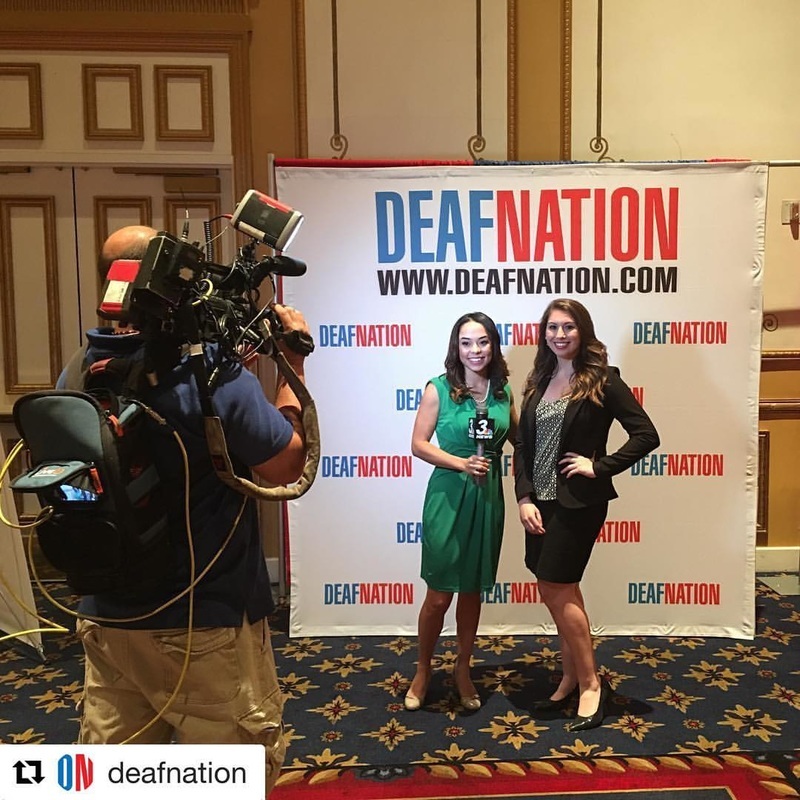 Amanda McDonough attended the DeafNation Expo in Pomona, CA this past weekend and took pictures with attendees. 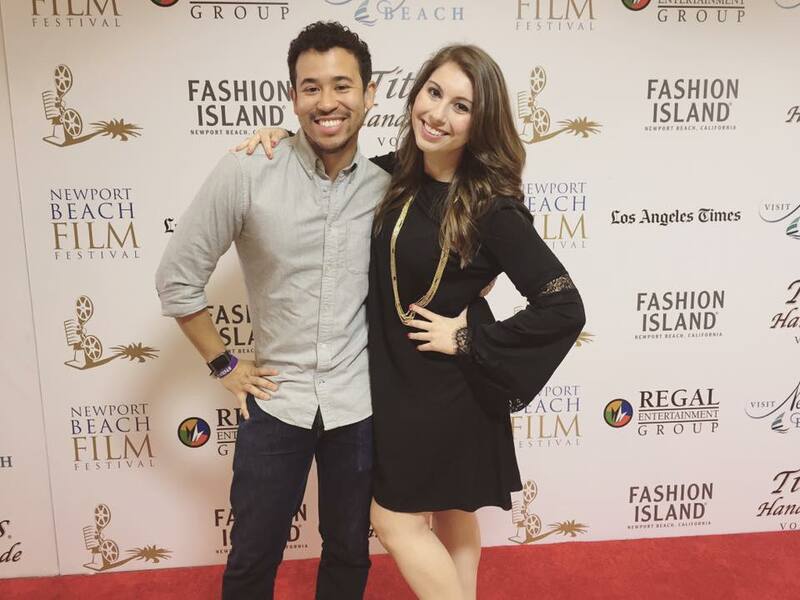 Amanda attended the Newport Beach Film Festival with Dickie Hearts where their film "Passengers" received great reviews! 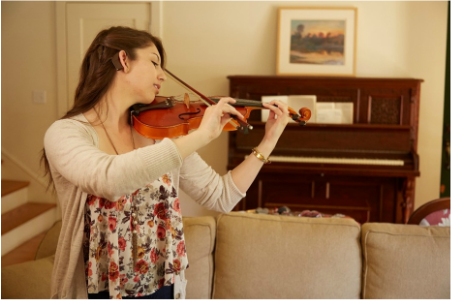 Take a look at Amanda's photoshoot for Google with famous photographer Andrew Southam! ​Check out more behind the scenes footage visit 7up's YouTube page! 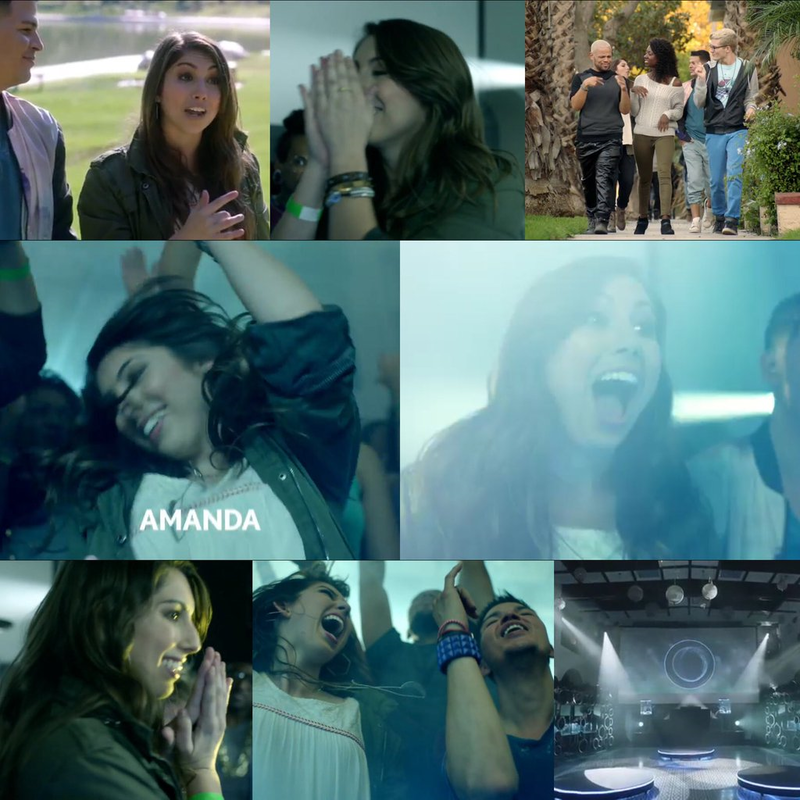 Look for Amanda in the new 7up "Music Lifts You Up" campaign. She can also be seen in the new national 7Up Anthem commercial! 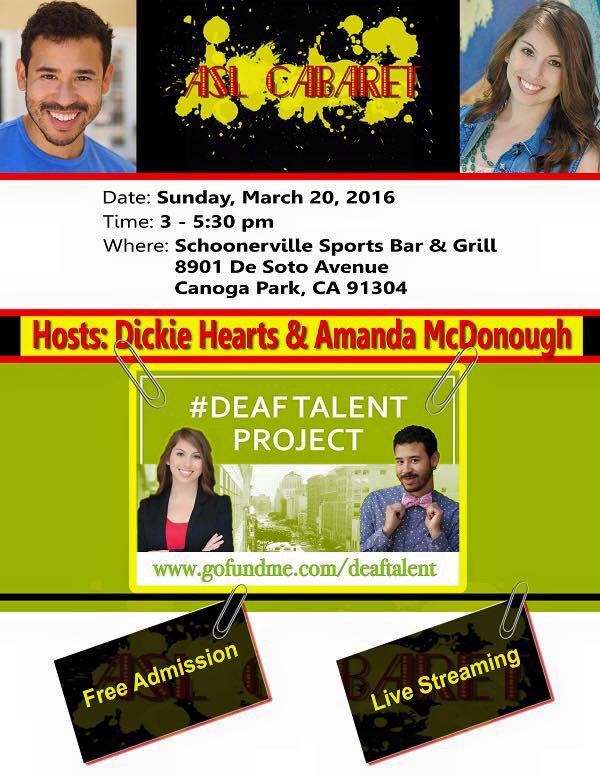 Amanda will be hosting the ASL Cabaret with Dickie Hearts on March 20th. 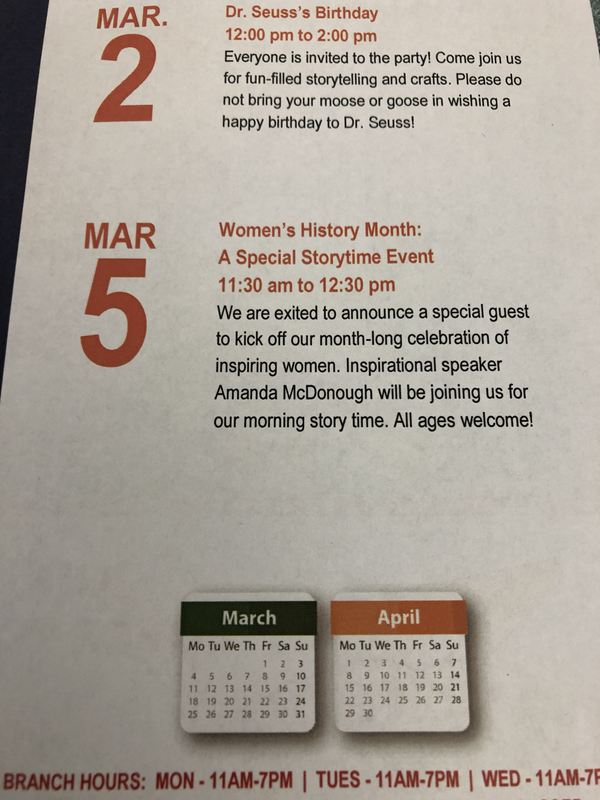 This event is open to everyone! 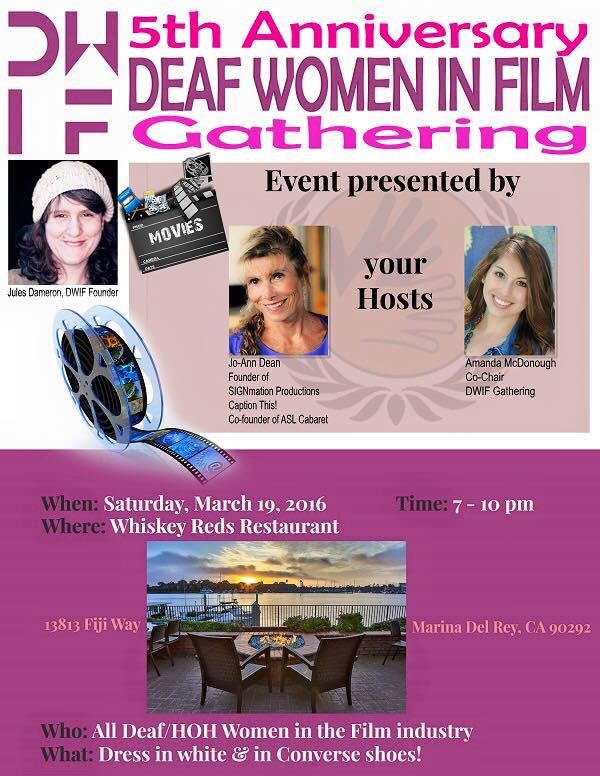 Amanda will be co-hosting the 5th Anniversary Deaf Women in Film event on March 19th. "Loud and Clear" will be showing at the Santa Barbara International Film Festival on Feb 8th at 8:40pm and on Feb 10th at 11:20 am! 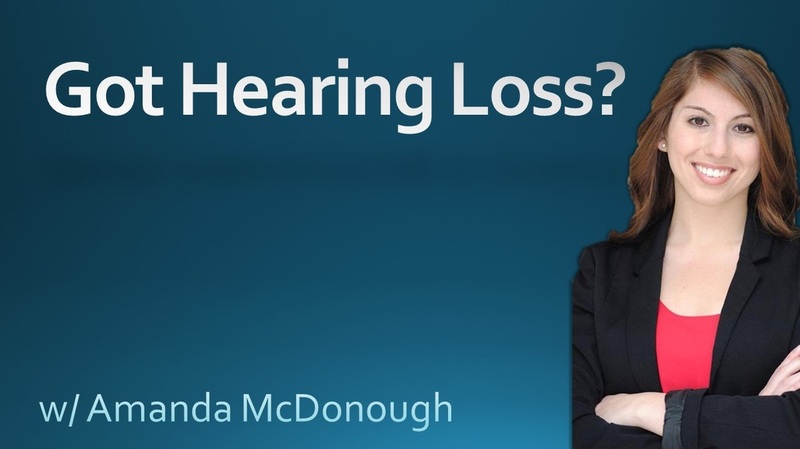 Check out Amanda in this great short film about a family's struggle to accept their son's disability. 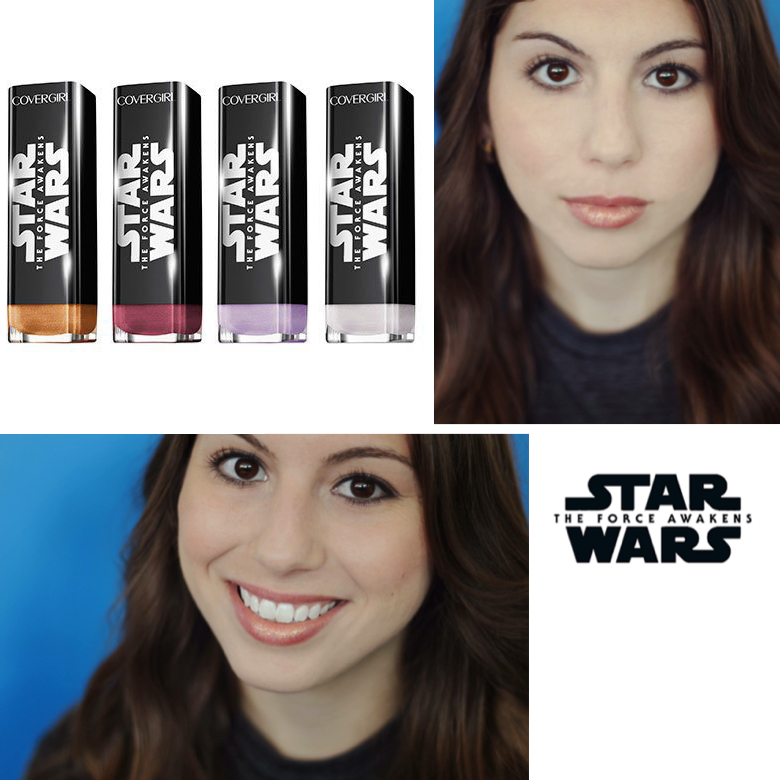 Check out Amanda's interview with Fashionably Nerdy/ Geek Chic TV about the new COVEGIRL STARWARS makeup line! Check out part 2 of Amanda's interview ith Fashionably Nerdy/ Geek Chic TV about the new COVEGIRL STARWARS makeup line! 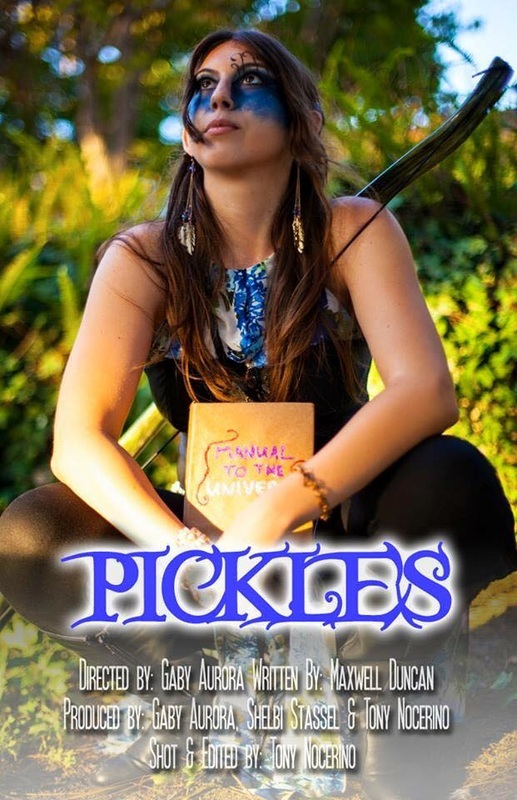 Amanda's LA 48 Hour Film Festival entry "Pickles." 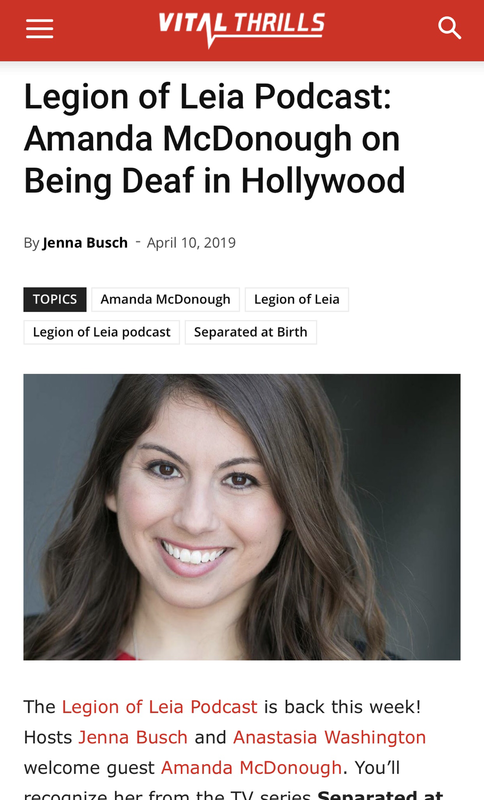 in which Amanda plays the title character will premier on Aug. 26th at 7 pm at LA LIVE. "Passengers" is an Official Selection of the HollyShorts Film Festival and will be shown at the TLC Chinese Theater during the Festival, August 13th-22nd. News: Amanda's film "Passengers" won the Best Filmaker award! Congratulations to the cast and crew on their win!